A cost effective solution to make a real impact in your home, office or shop. 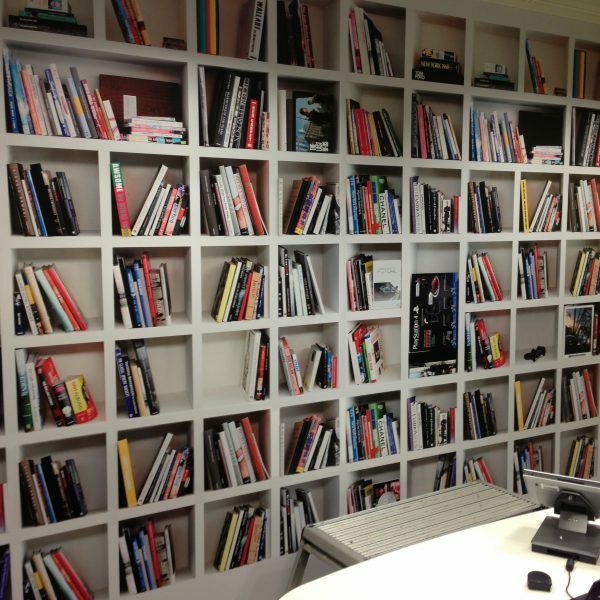 We produce and fit a whole range of wall murals for interior and exterior walls. 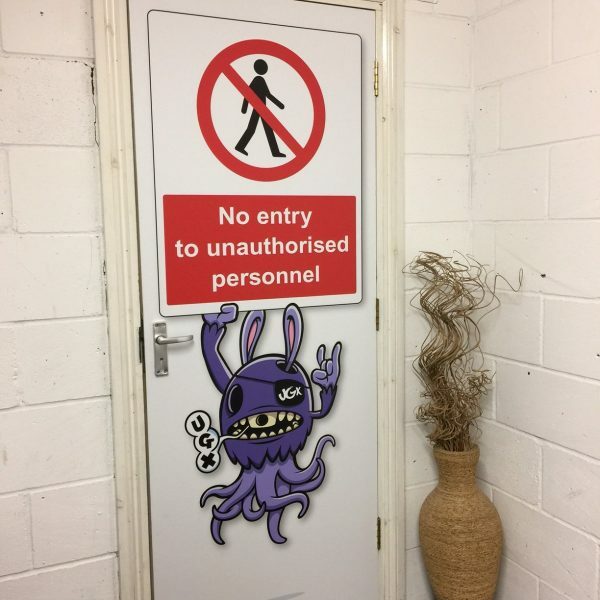 The concept of this wall art is to make a huge impact in any space, we can take a photograph or image that you provide or alternatively we can create a custom wall mural for you. Our team of expert fitters will then deliver and install your graphics. The great thing about our wall art is there is no limit to size. 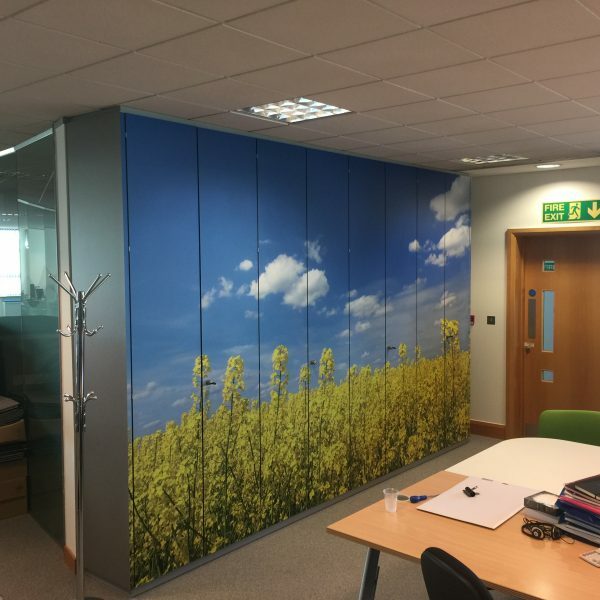 We can produce this large format wall art, whether you’re a company looking to refit your shop or office or simple a home owner who would like the wow factor.